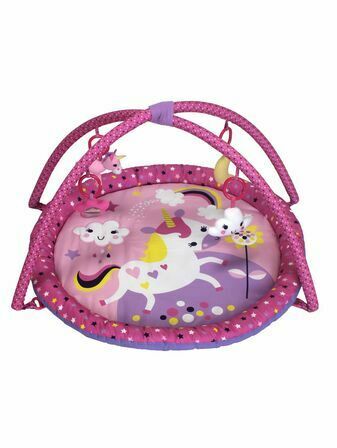 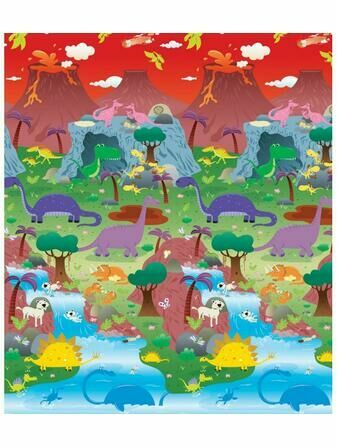 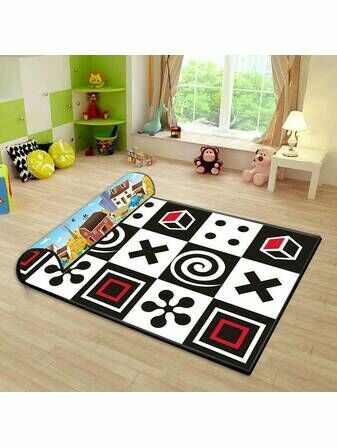 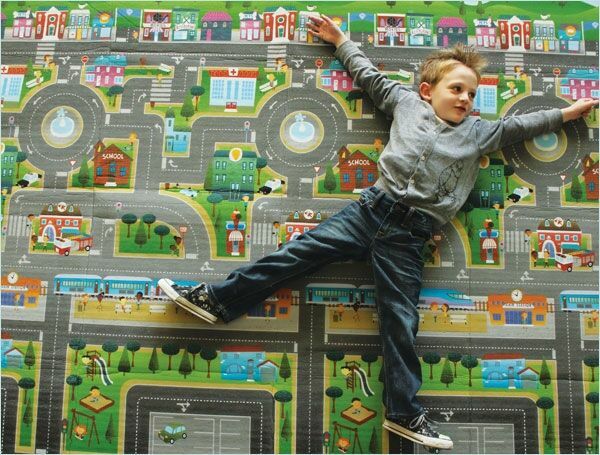 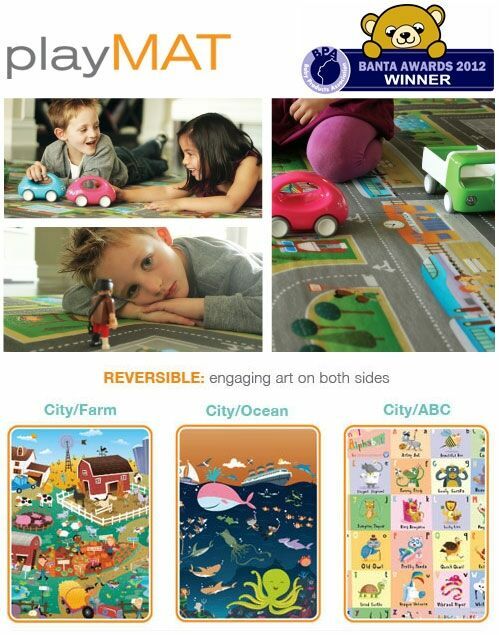 These excellent play mats by Prince Lionheart will provide your little ones with hours of fun. 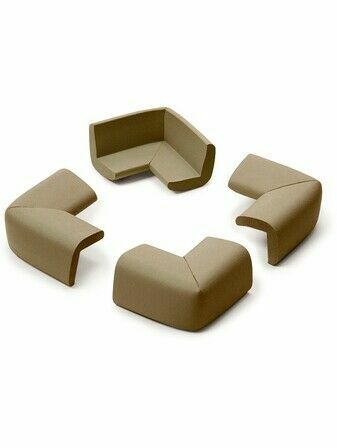 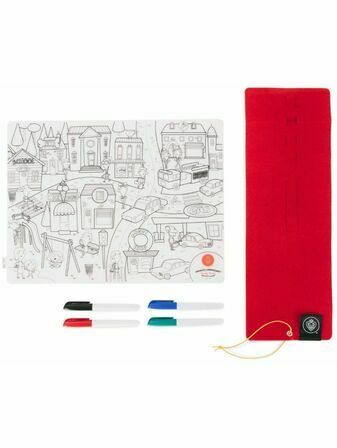 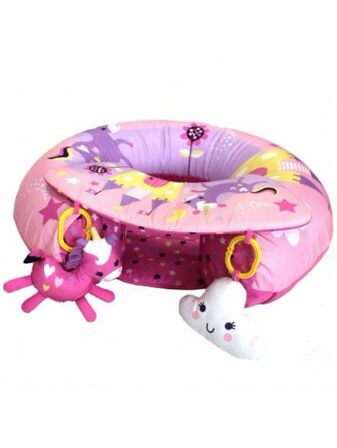 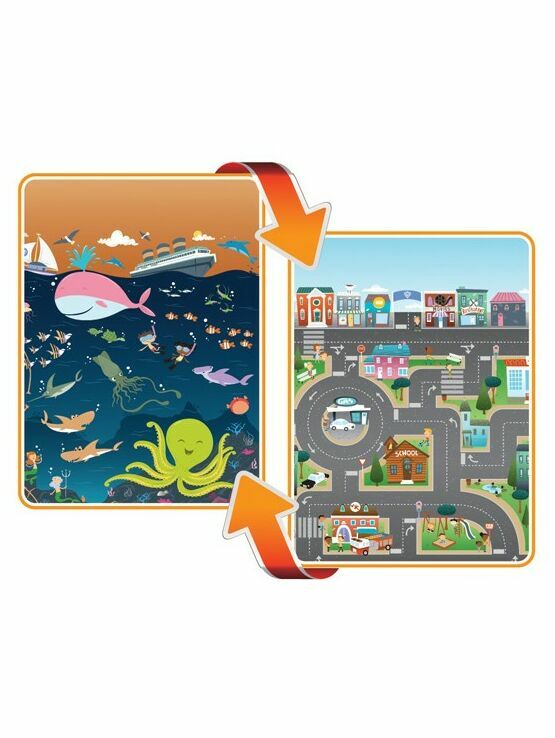 Perfect for babies as a playmat on their tummy or engaging toddlers: count fish, name all the different creatures in the sea or drive toy cars along the city roads. 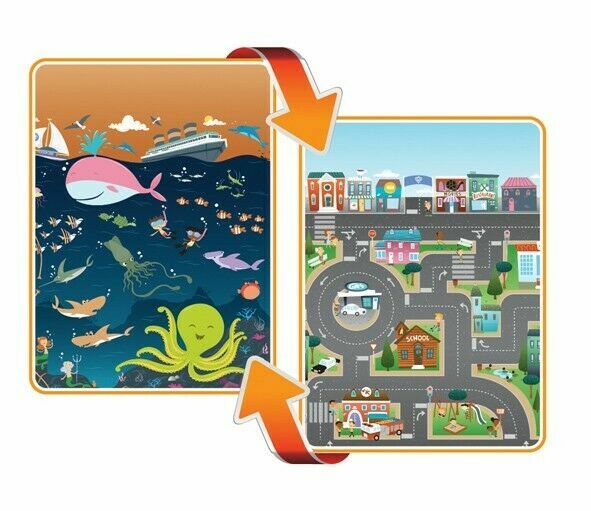 This mat comes double sided with a road and city scene on one side and an underwater kingdom full of fish on the other.